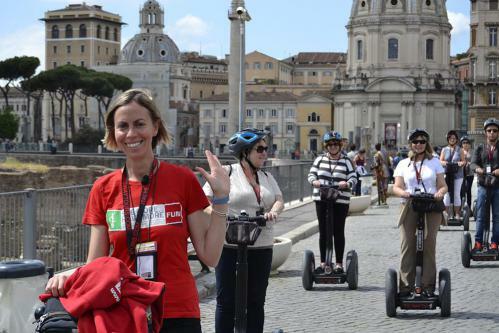 Enjoy our 2 hour Segway tour of Rome led by professional, English-speaking guides. Tours are always limited to 8 people in order to guarantee the most intimate tour experience. 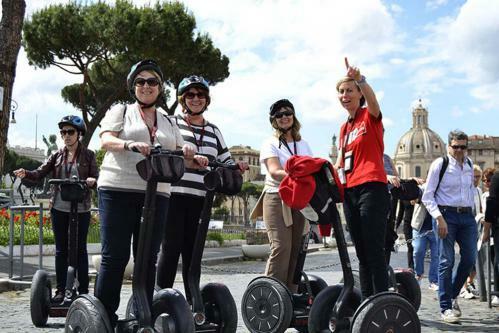 The Segway Tour is a fun experience for families, couples and individuals. Take home some of the best memories and photos of your entire trip. Our Segway Tour starts with an orientation session at our premises. 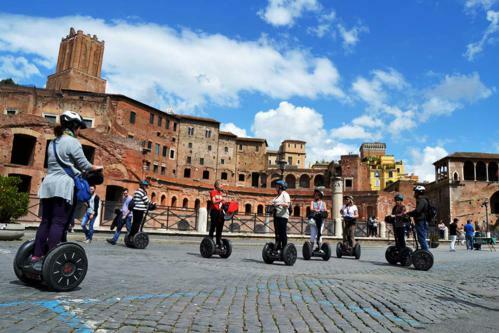 Once you feel comfortable riding the Segway we will start our journey thourgh the Imperial Rome. WHAT'S INCLUDED: We provide everything you need to begin your adventure around the Italian capital. 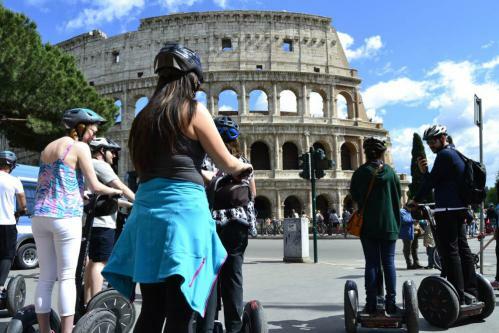 This includes segway rental, an initial orientation session, touristic guide service, headphones, a helmet, ponchos (in case of rain) and liability insurance. 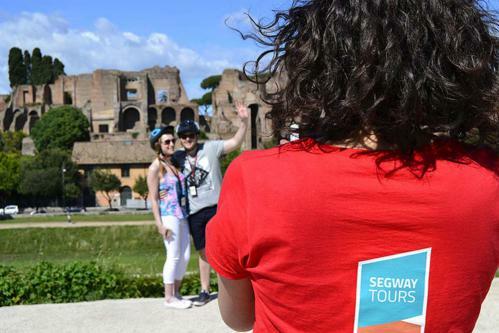 Our guide will be awaiting you at Segway Office located in Via di Sant’Eufemia #15, Rome. 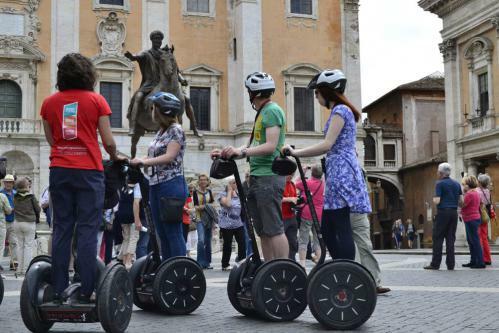 It's located about 100 meters to Venezia square and about 500 meters to the Colosseum Metro station.